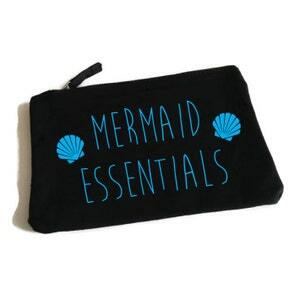 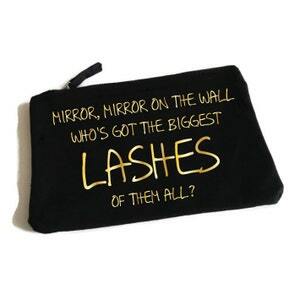 Mermaid Essentials Makeup Bag. 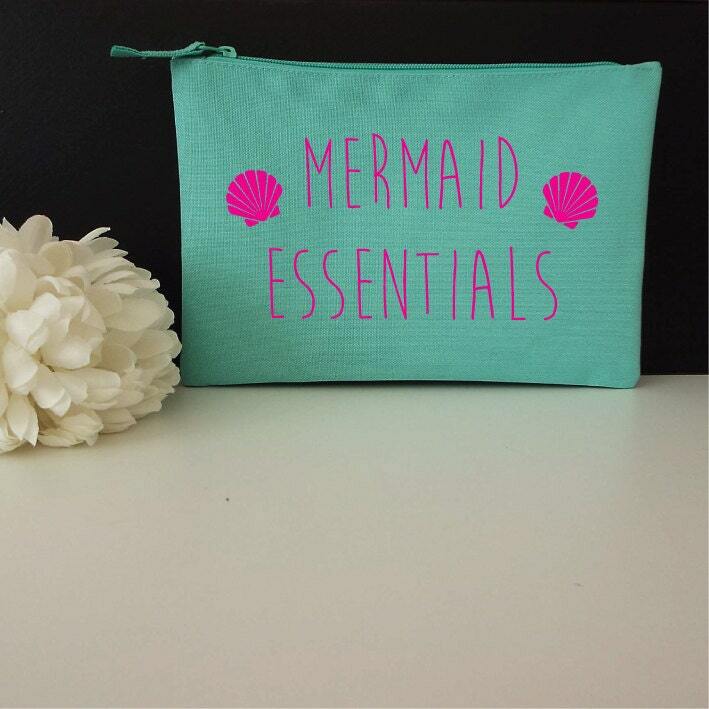 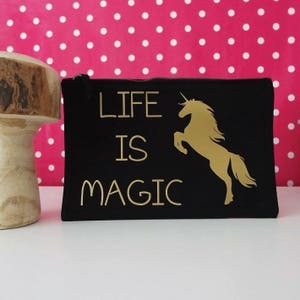 Mermaid Zip Bag. 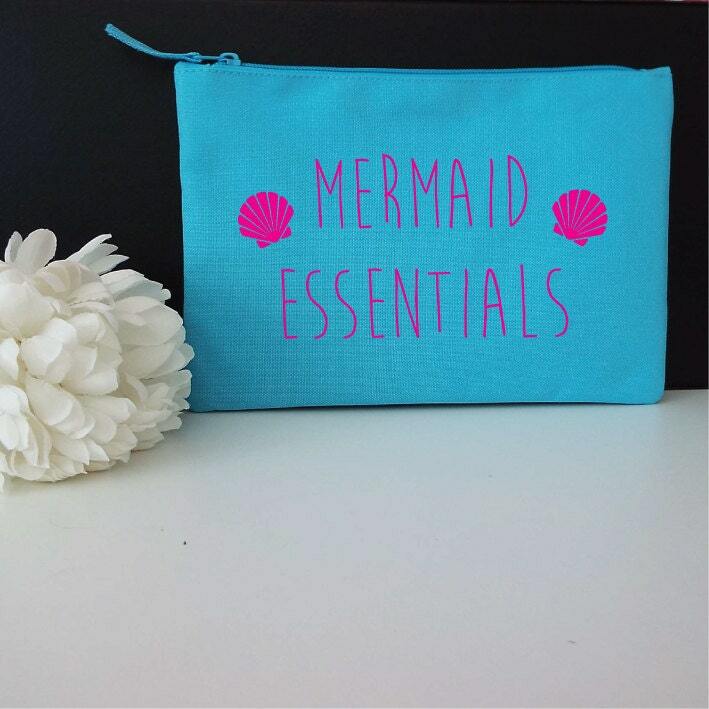 Mermaid Cosmetic Bag. 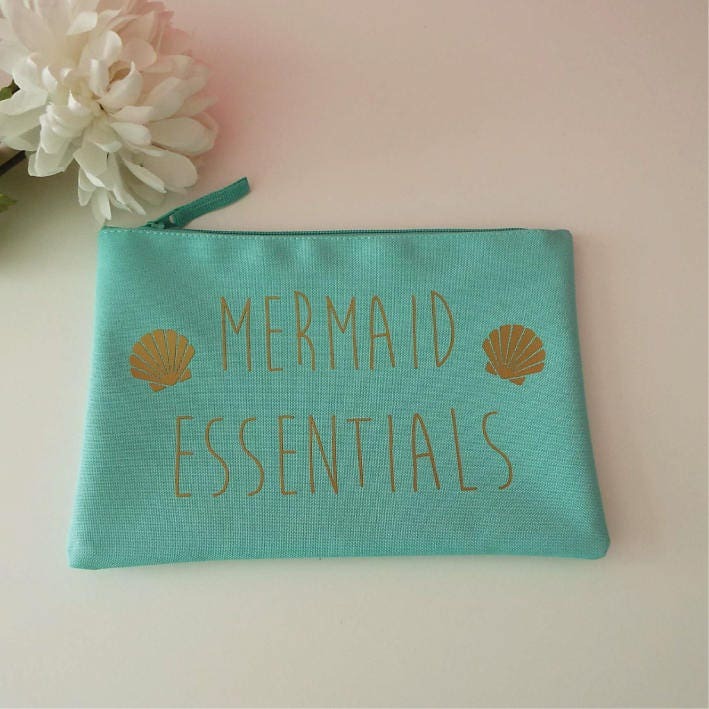 Mermaid Accessory Bag. 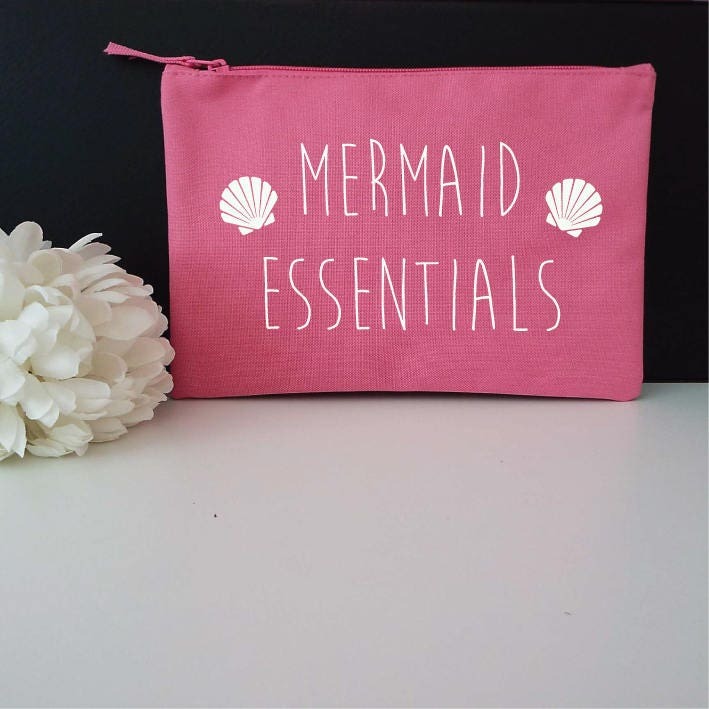 Mermaid Gift. 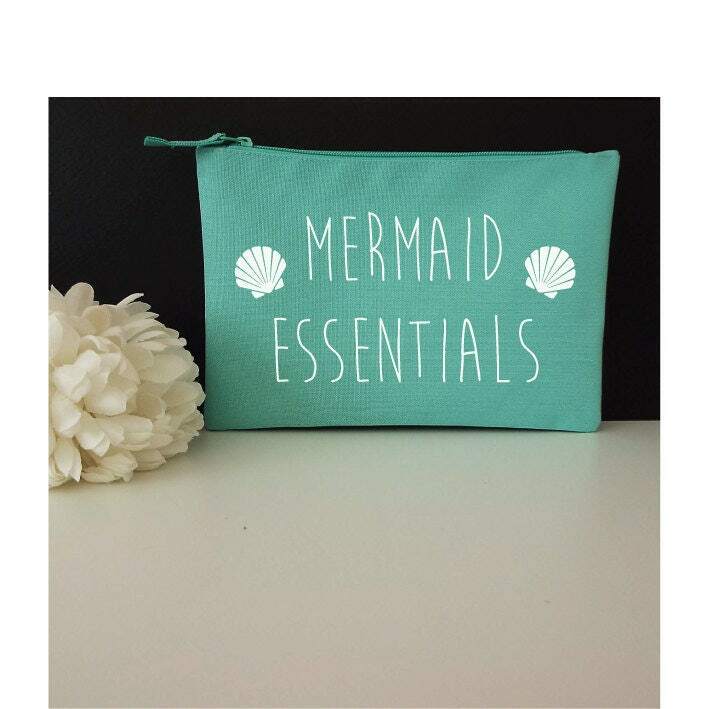 Mermaid Bag. 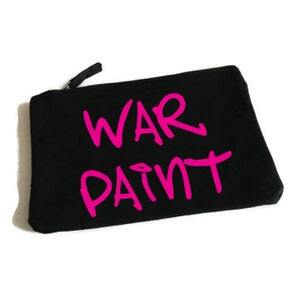 Gadget Bag.